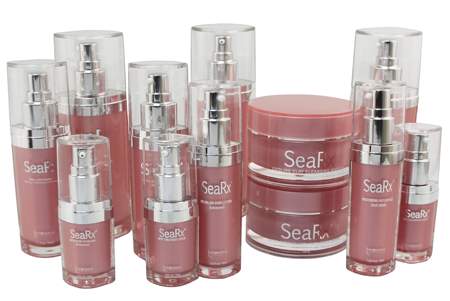 SeaRx products are designed by an expert team of professionals in the skin care industry and are created in the finest labs in the USA. 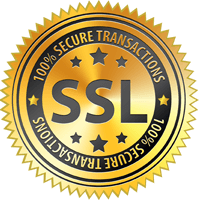 All of the SeaRx products are lab tested and have many years of research behind them. They are made with only natural essential oils and are fragrance free.